Fortress Of Freedom Board :: View topic - WSIS+10 Review Meeting: Day One! 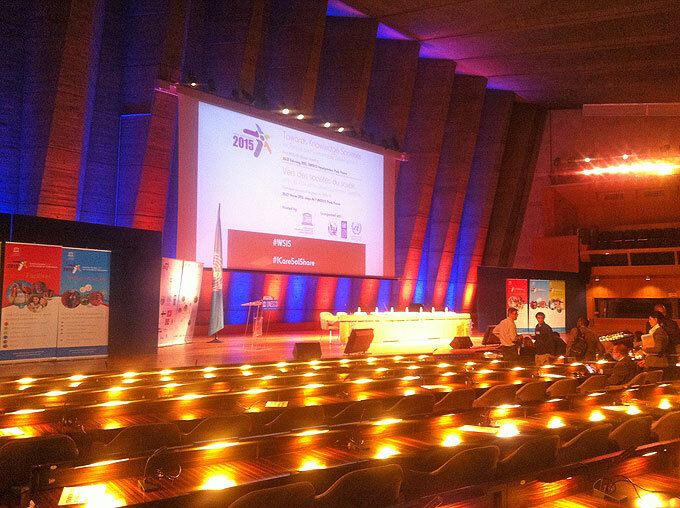 WSIS+10 Review Meeting: Day One! 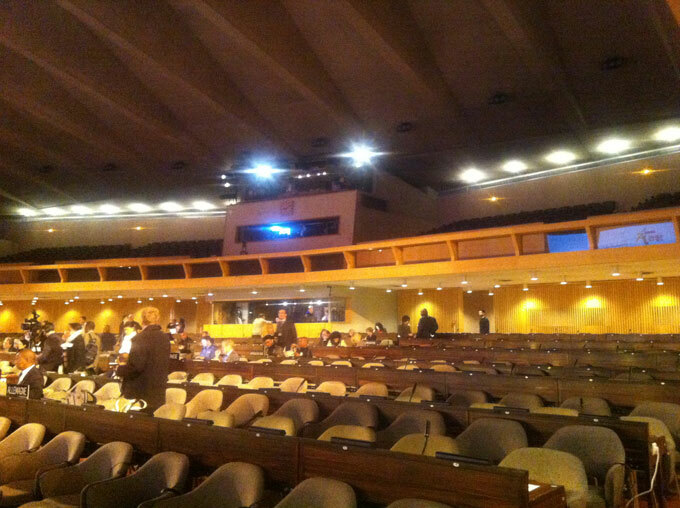 Posted: Mon Feb 25, 2013 11:37 am Post subject: WSIS+10 Review Meeting: Day One! 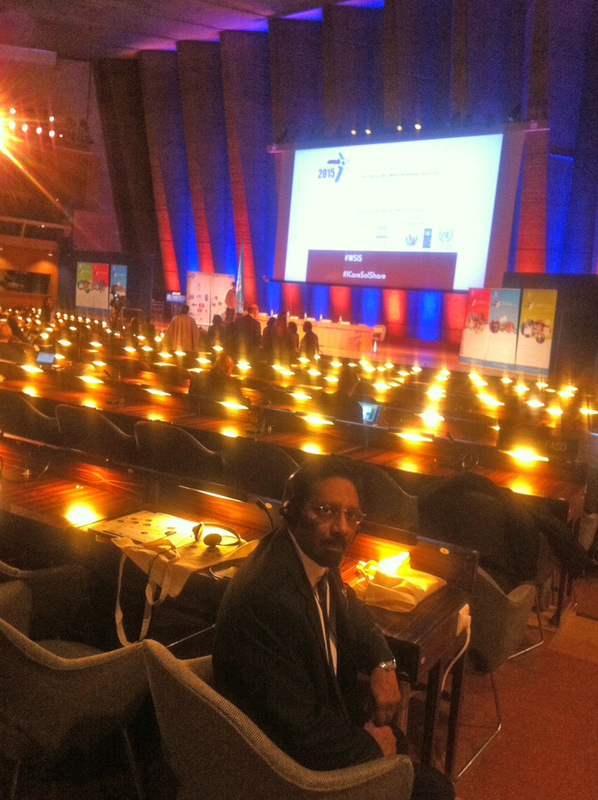 By Maurice Ali, President: IAIJ Inc.
Maurice Ali for IAIJ at UNESCO Headquarters! There I am! 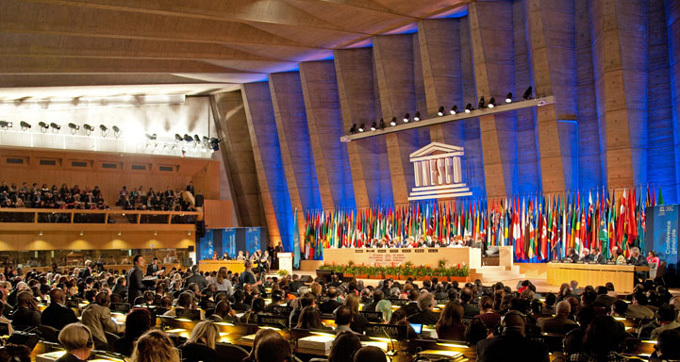 Member States had representatives there and Uganda was right in front of me and another country in front of Sue! 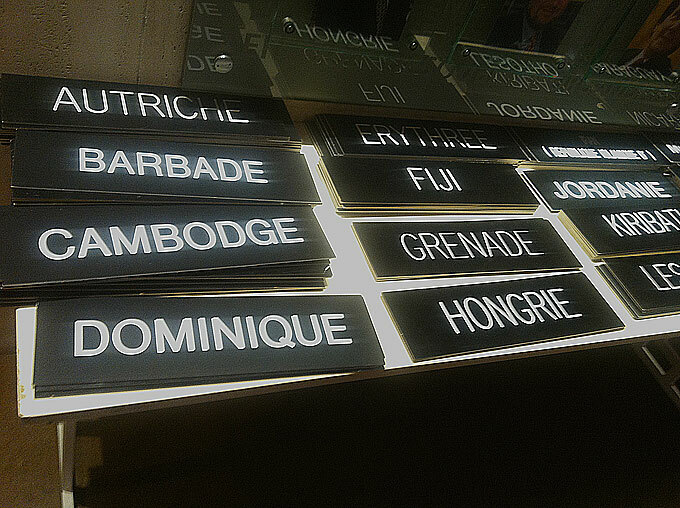 Signage at the entrance for member states to display at their desk! The front of Conference Room 1! The rear of Conference Room 1! 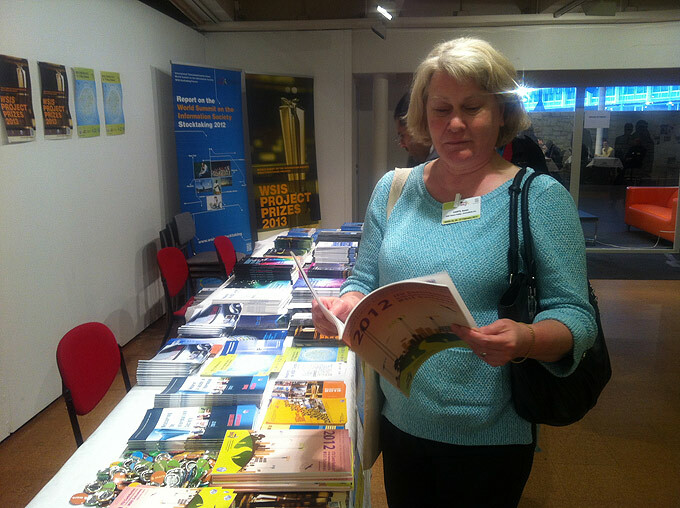 Sue (IAIJ Director) looking at some reading material in the lobby! Another photo of myself at UNESO Headquarters - we finally made it there! Yes we have arrived. But as soon as that moment passed it was back to the business at hand. 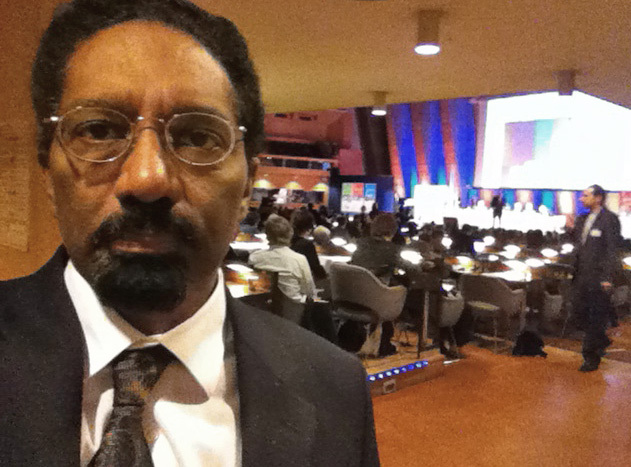 Our main mission for WSIS and that is citizen journalism on Wednesday February 27, 2013!